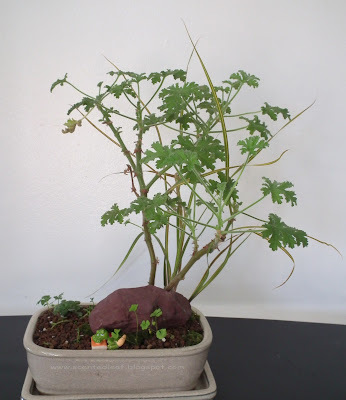 "Life on Farm" - miniature fairy garden with Pelargonium Citrosum " Citronella"
Most visitors come to the Holiday Craft Fair 2011, Vancouver, West End Community Centre to view and buy holiday crafts. 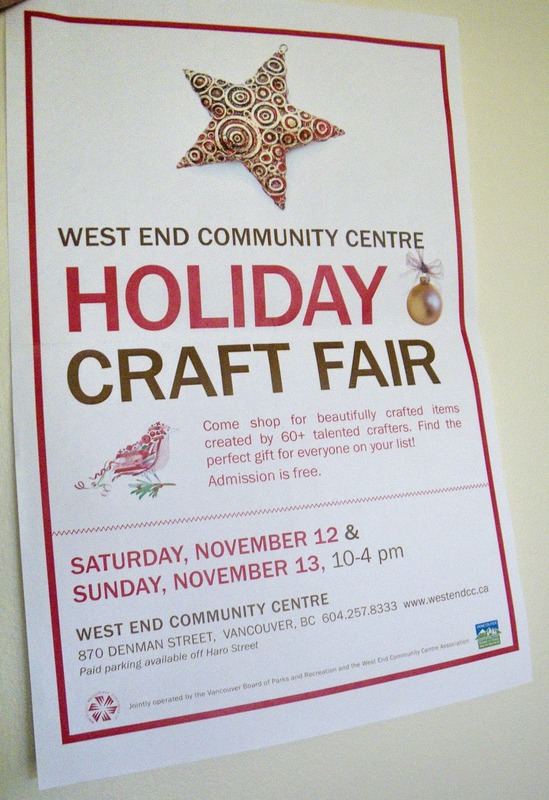 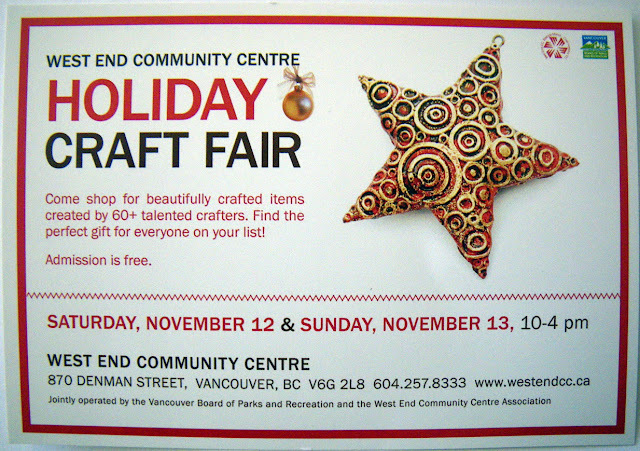 This year, on Nov 12th, 13th, 2011, on the West End Community Centre, 870 Denman Street, Vancouver, BC, Canada, it is time to experimenting with the idea of miniature landscapes created as pictures of nature loveliness for those who are seeking out a new relaxing way of contacting nature in an urban indoor space. 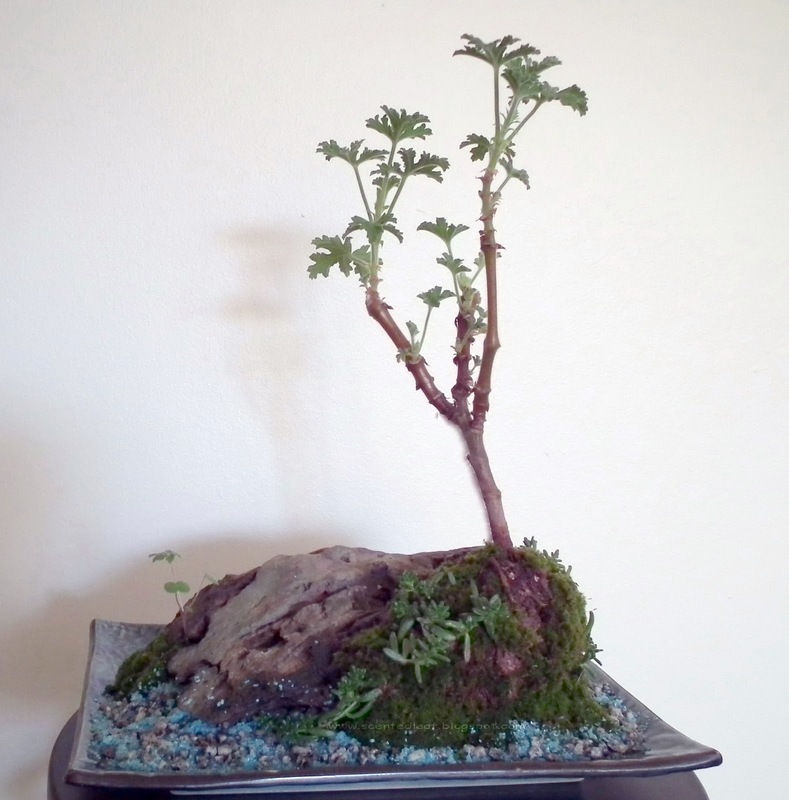 Buying a ready made miniature garden like "Mountain Seashore", "Life on Farm" or "Mountain Meadow", could be just the beginning of a past time that may well become a passion. 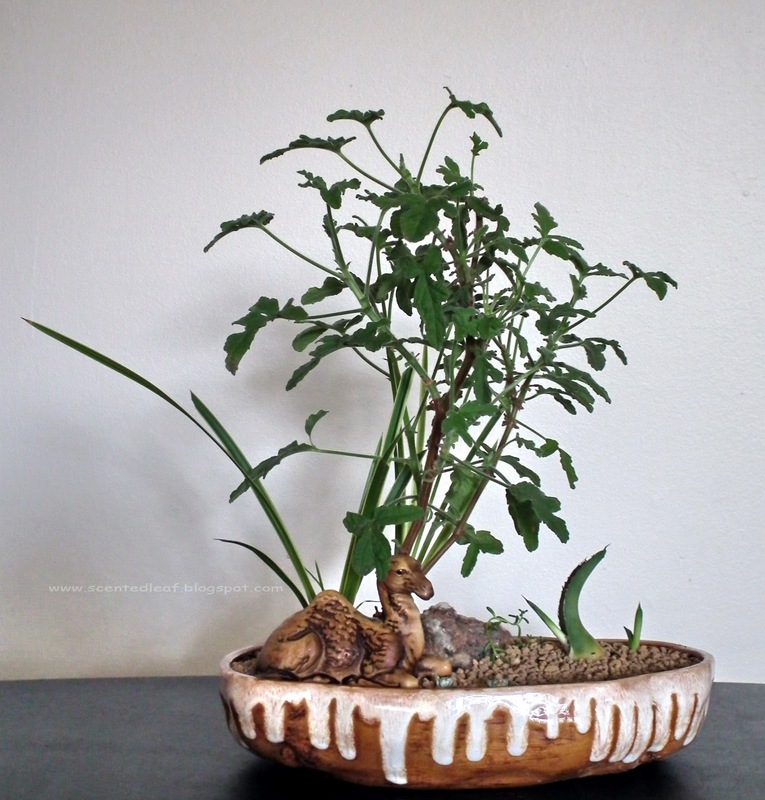 A fairy landscape can be used as a whimsical centerpiece on a festive dinner . Pelargoniums trained as bonsai with lemon, mint, rose or fruit scented foliage; mini-roses, rosemary, scented-leaf rhododendrons will add a touch of magic fragrance to any miniature landscape. 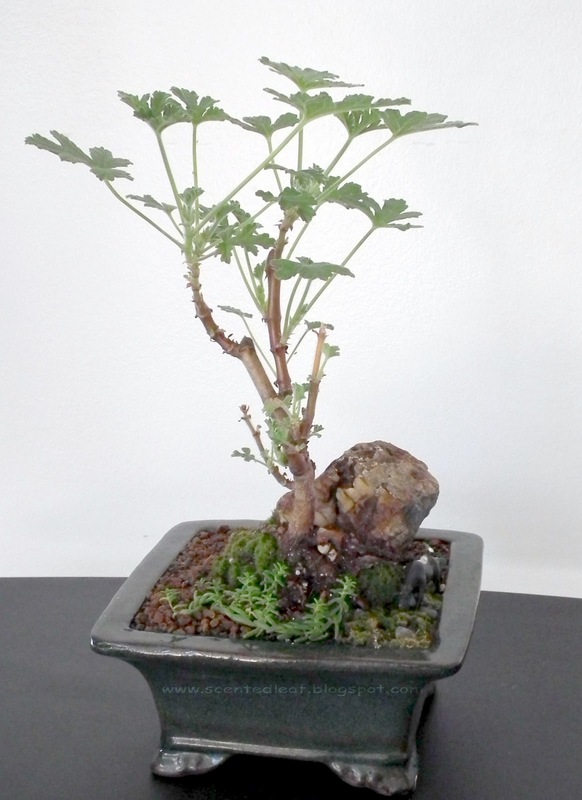 Accent plants like creeping thymes, hen-and-chicks (Jovibarba hirta) or sedums, are carefully chosen to stay in scale with each other and the main bonsai. 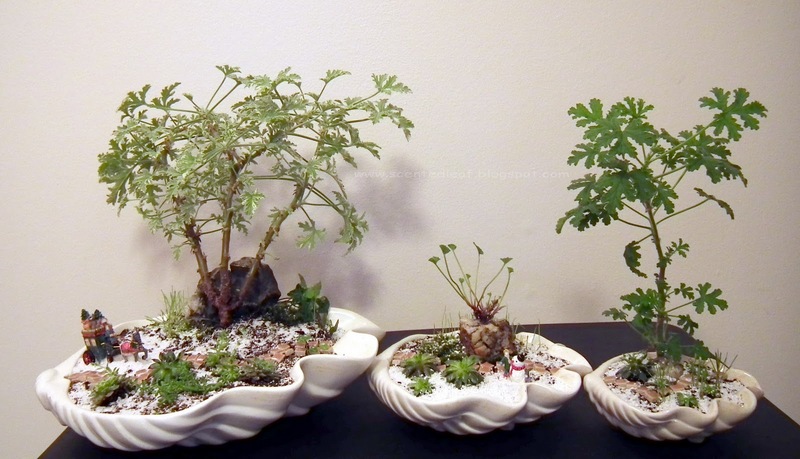 Contrasting shapes, colors, smells and textures make the miniature gardens more realistic. 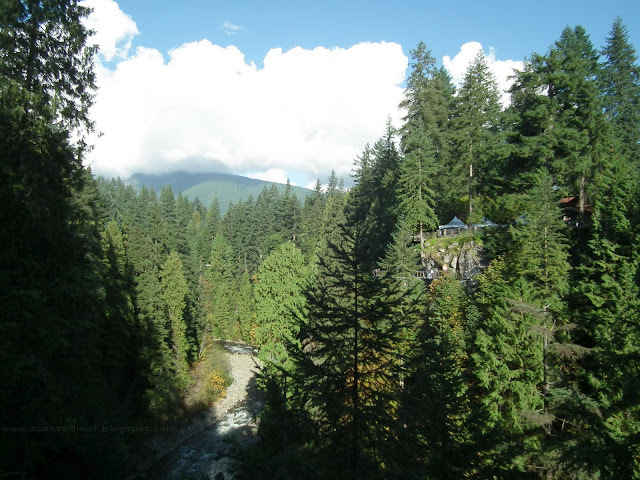 The rocks make awesome boulders, low-hills or an inviting mountain-top landscape. 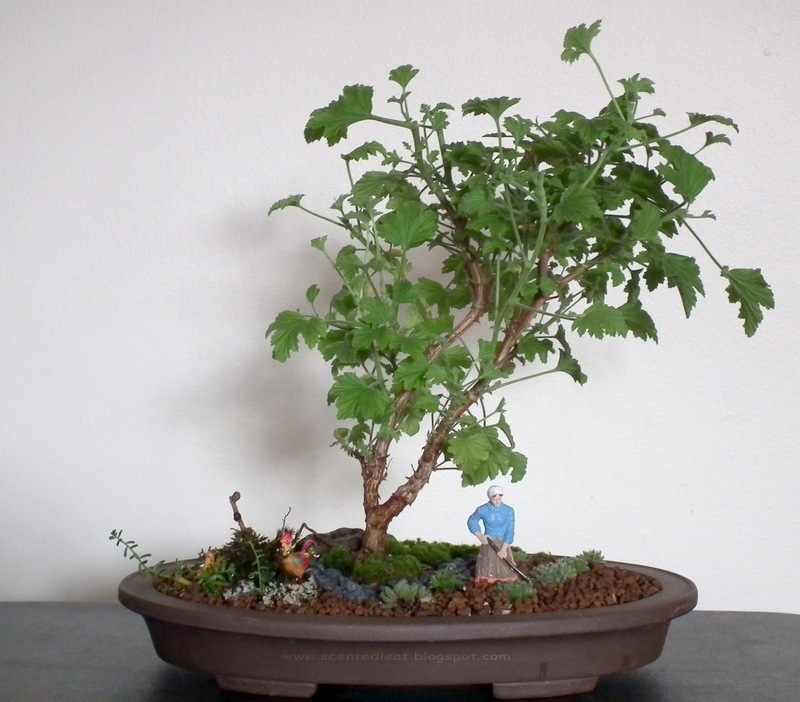 The bonsai and accent plants are combined with miniature accessories and characters on a tinier scale to give a focal point and mimic elements of real life. Best of all, your fairy landscape can be considered "an ultimate pet" for those living in an apartment ;-) and not only ... Your senses will be always delighted to have a delicious - smelling edible fairy garden at your convenience. 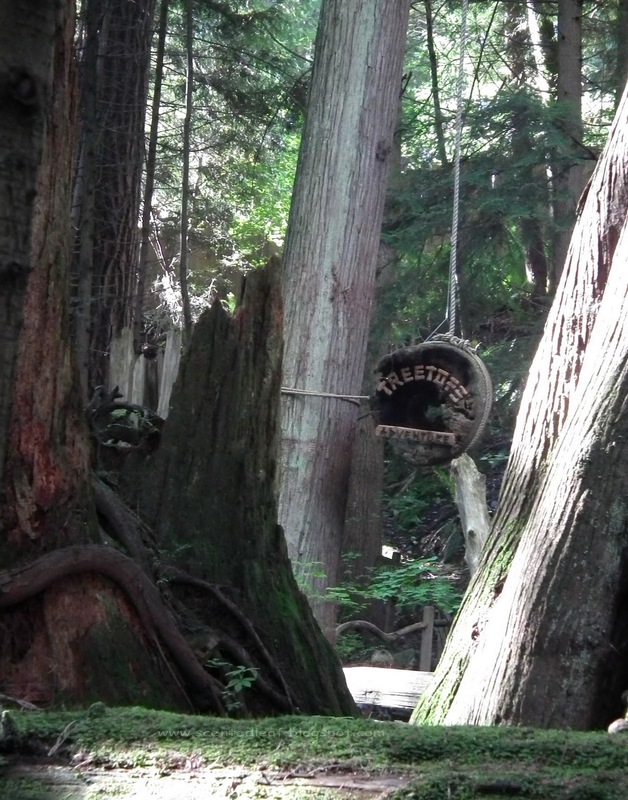 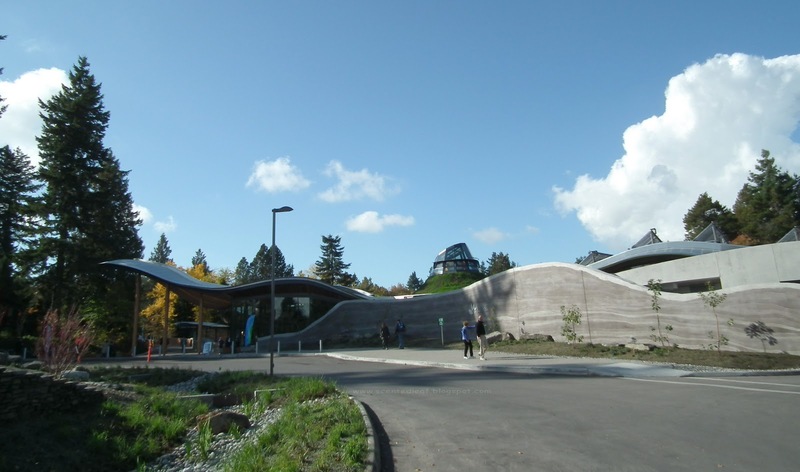 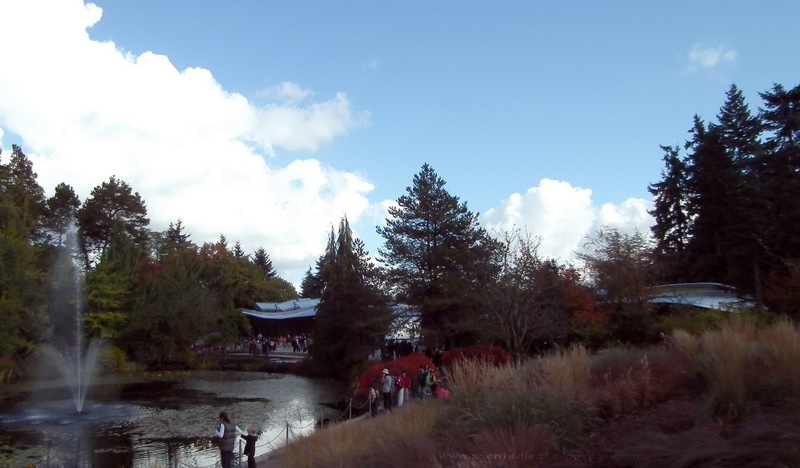 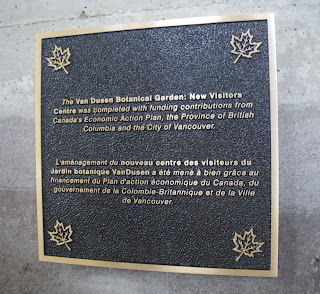 Sunday will be the Inauguration of the Visitor's Centre of Vandusen Botanical Garden. 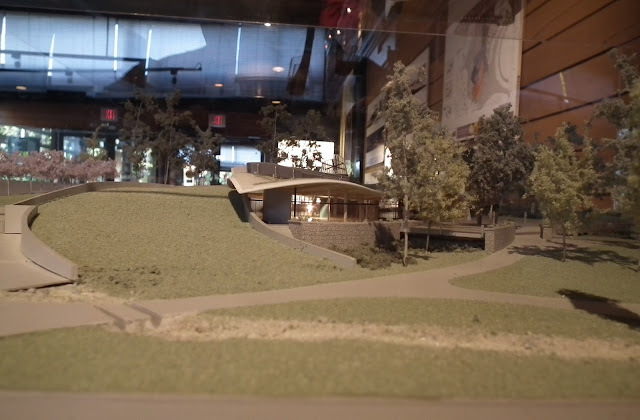 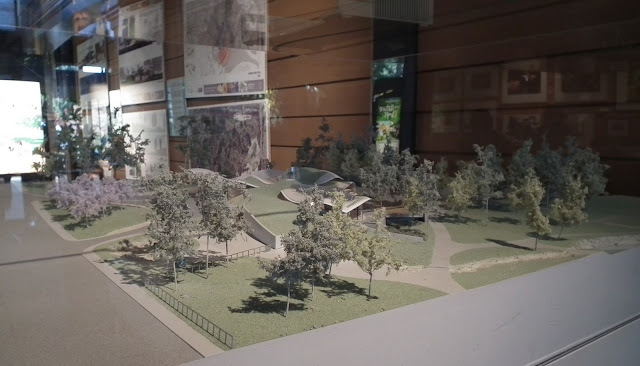 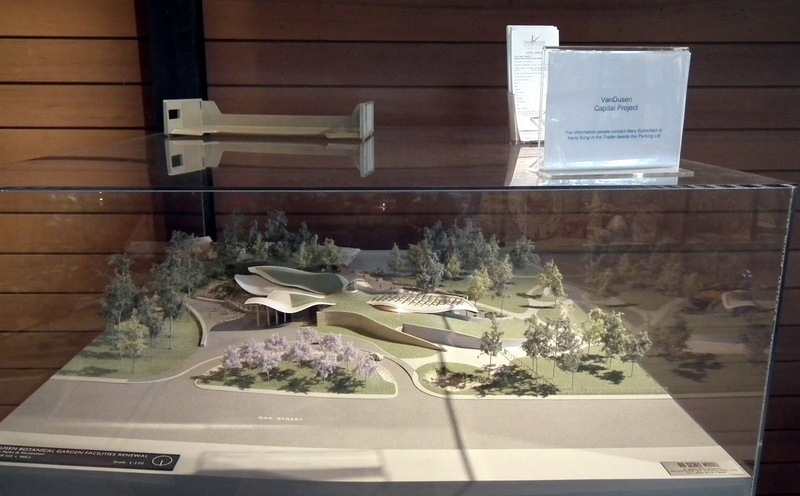 It is more than one year since we saw first time the maquette of the New Visitor Centre in the main hall of the garden, that will be built at the VanDusen Botanical Graden. 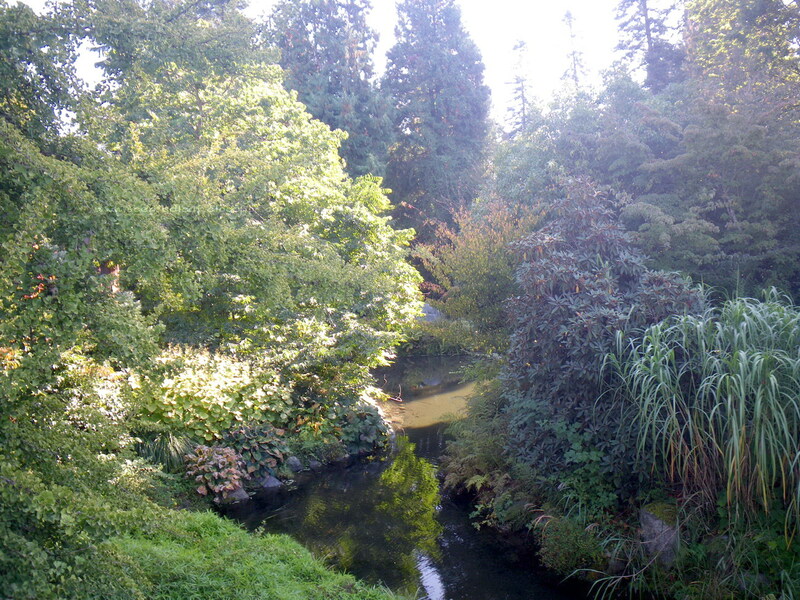 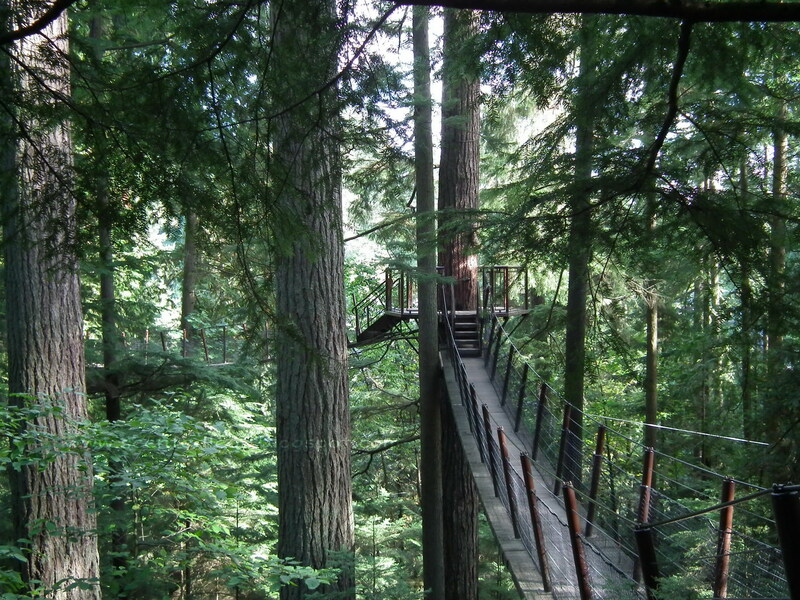 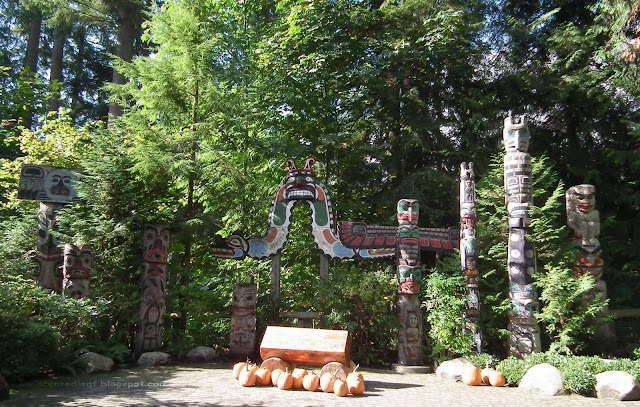 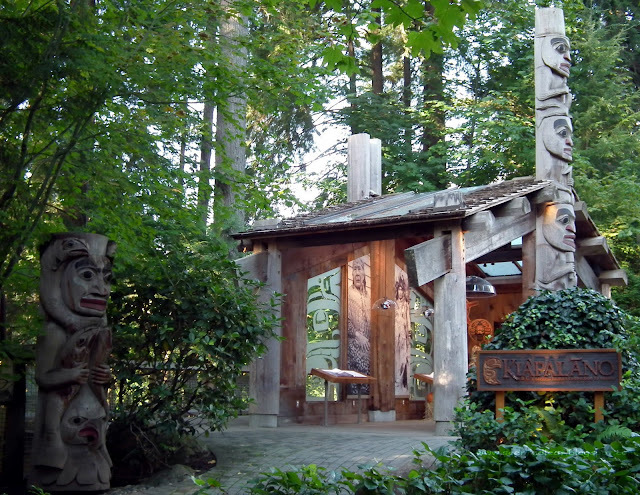 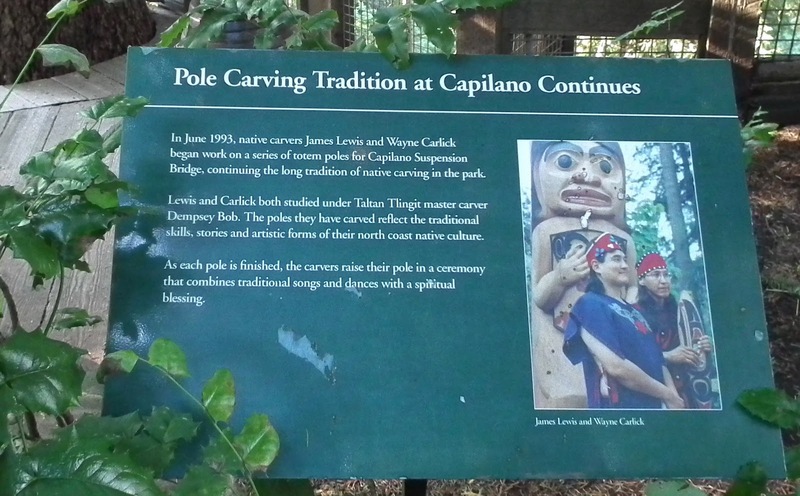 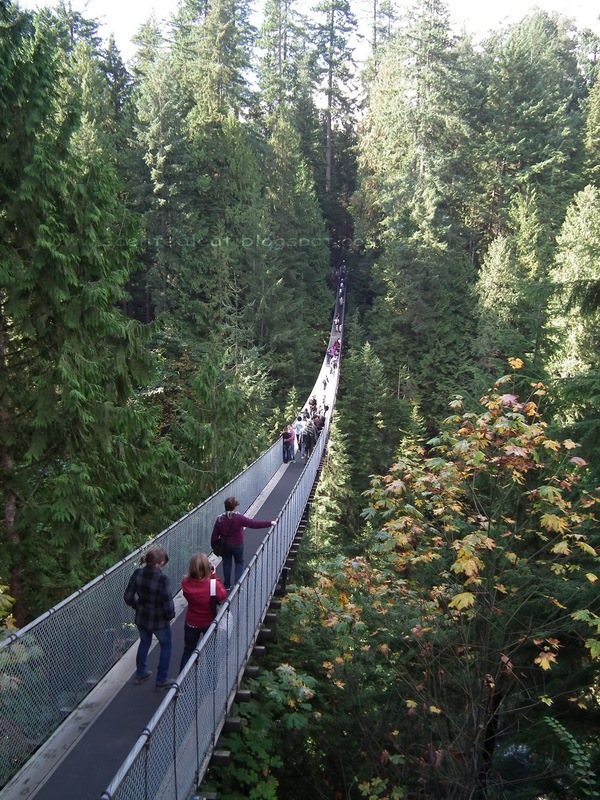 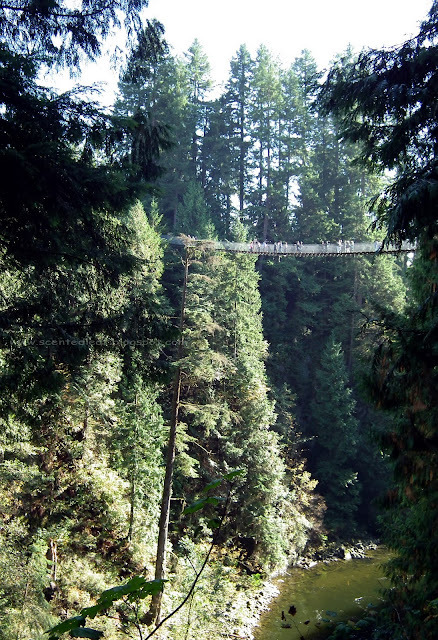 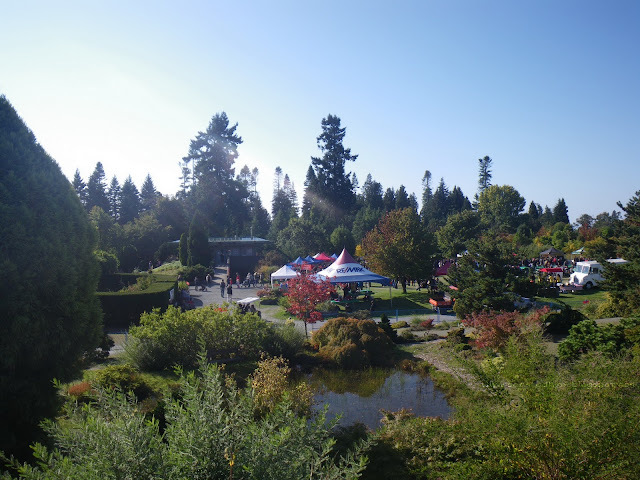 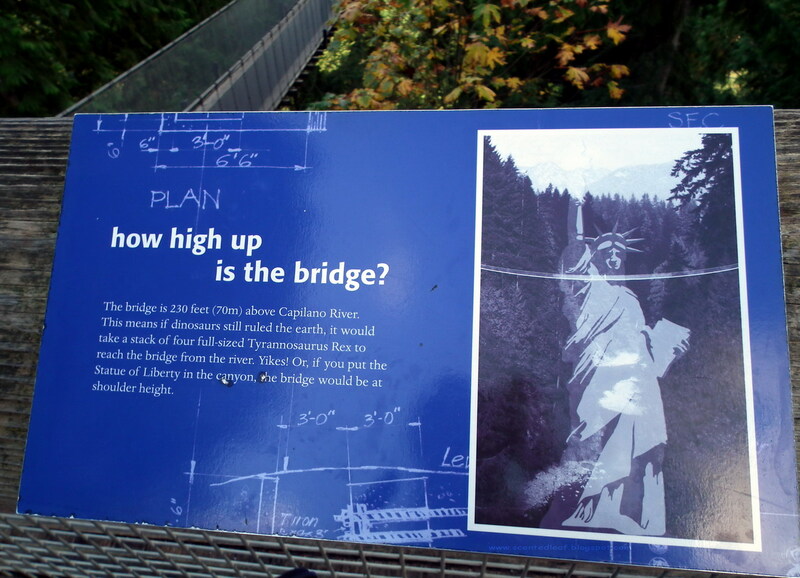 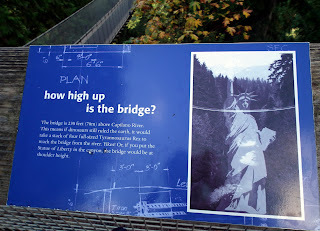 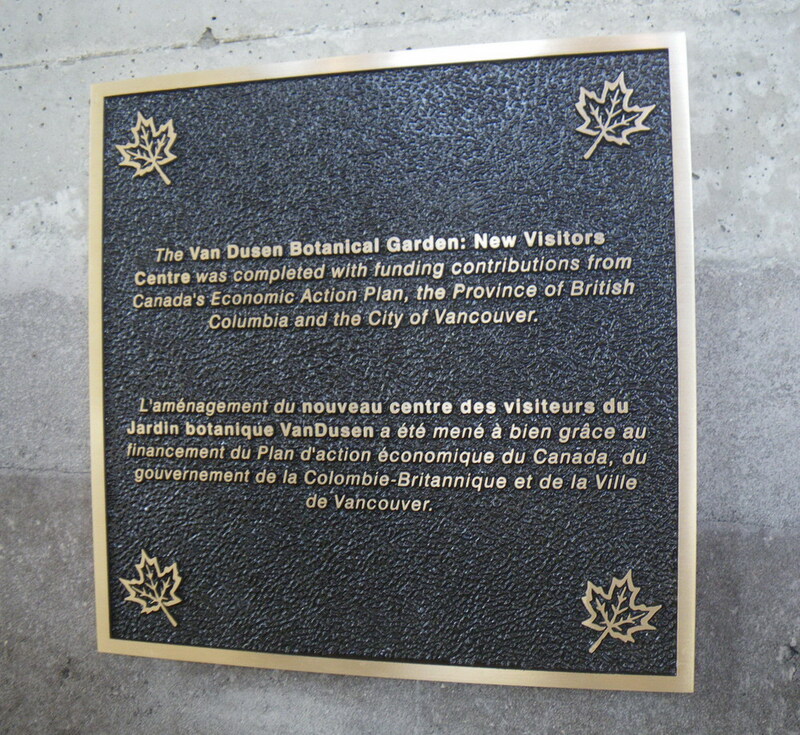 Vancouver Board of Parks and Recreation together with the VanDusen Botanical Garden Association started the "Capital Project" in 2007 to develop a new Visitor Centre for the garden. This new botany centre should be a great place for social and cultural activities where people would learn about the world of plants and the living building philosophy. 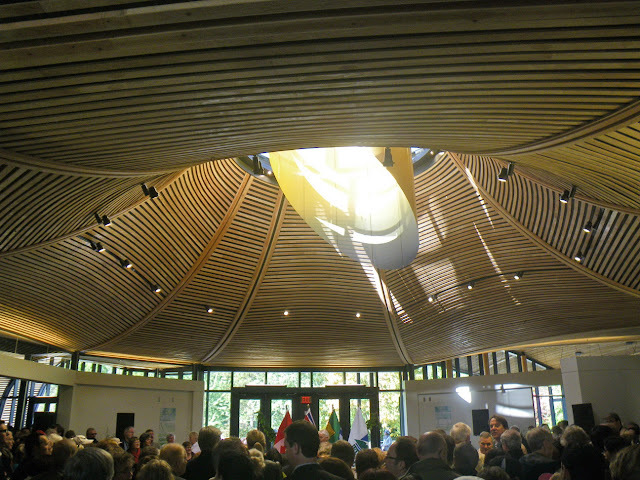 According to the project, "the building will contain design features for human delight and the celebration of culture, spirit and place", like the native orchid leaf which conveyed inspiration for the unusual shape of the roof. 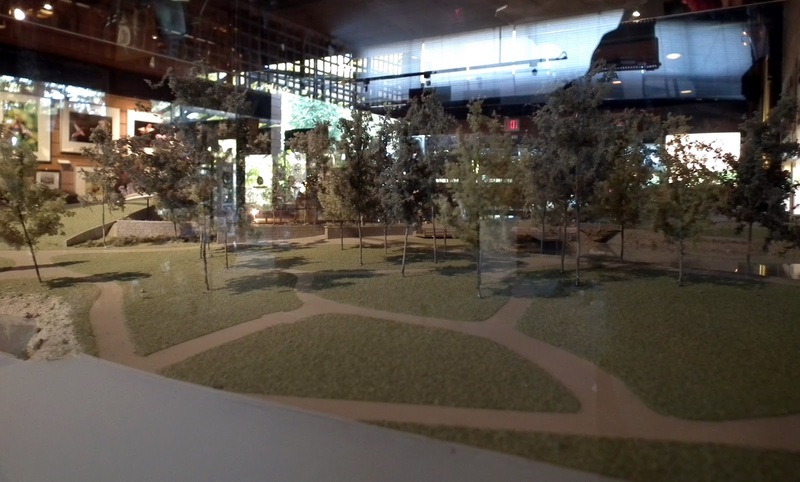 I liked the idea of "sustainability in the built environment". 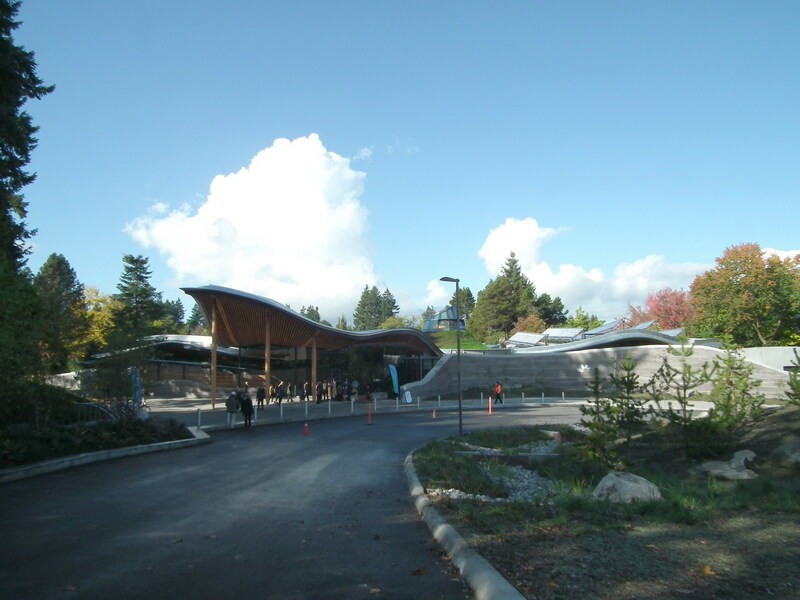 The building's energy needs will be supplied by on-site renewable energy and the water will come from captured precipitation. 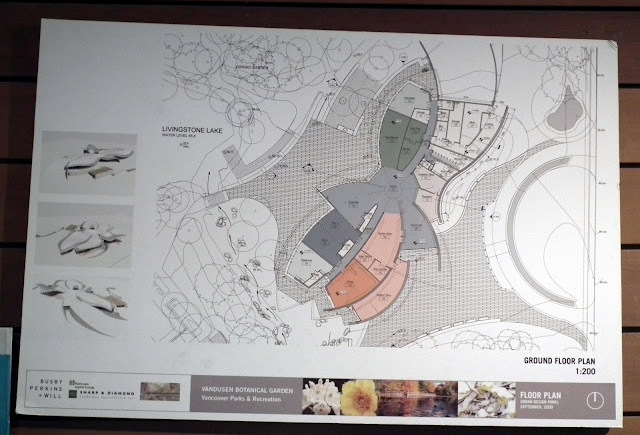 Challenging seems to be to make the building 100% water independent and to clean and filter the water using plants grown in the garden. 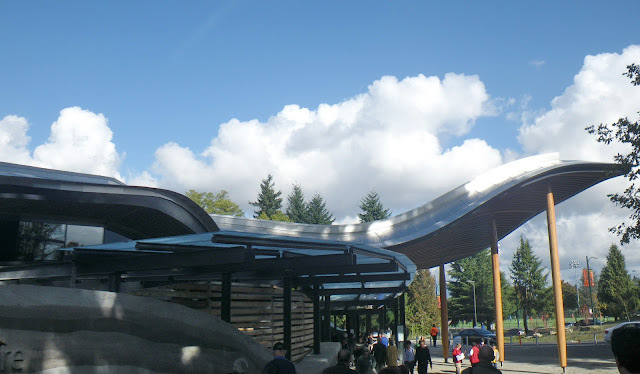 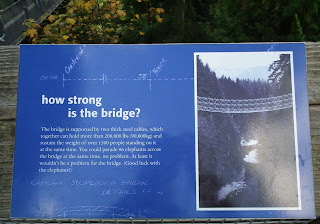 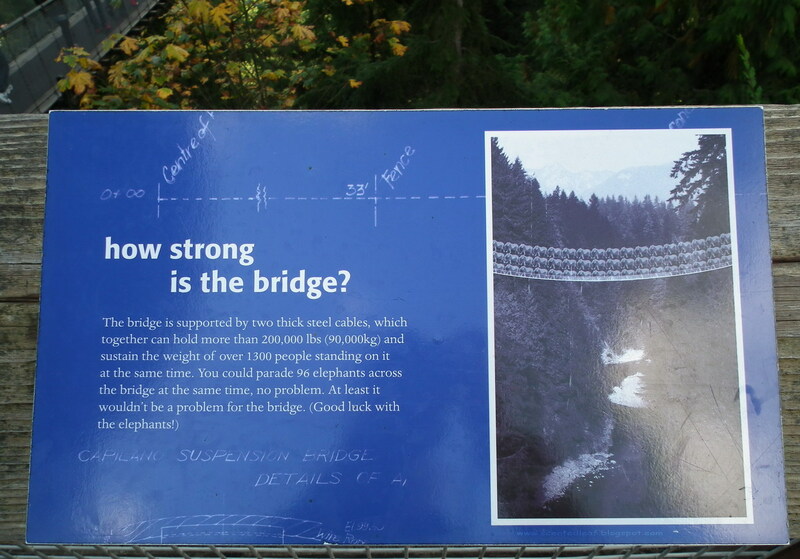 On my ways to Vandusen Botanical Garden I passed the construct area many times... and sometimes I noticed the construction progress. 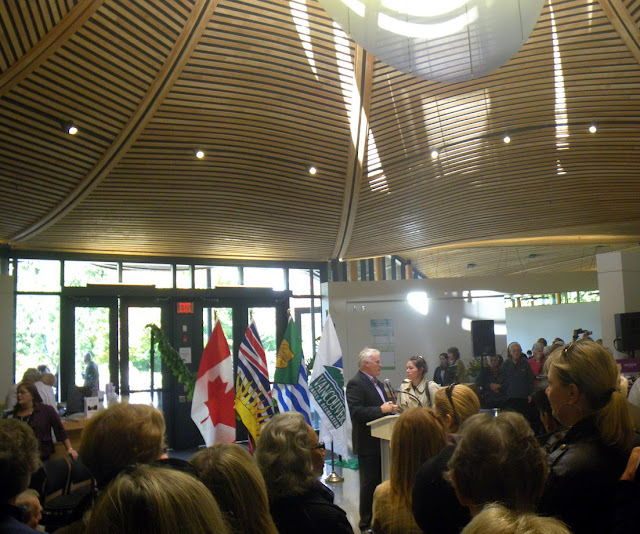 This Sunday, Oct. 23, at 1pm, in the Atrium of the New Visitor Centre (5151 Oak Street at West 37th Avenue ) will be the official opening ceremony for the new building. 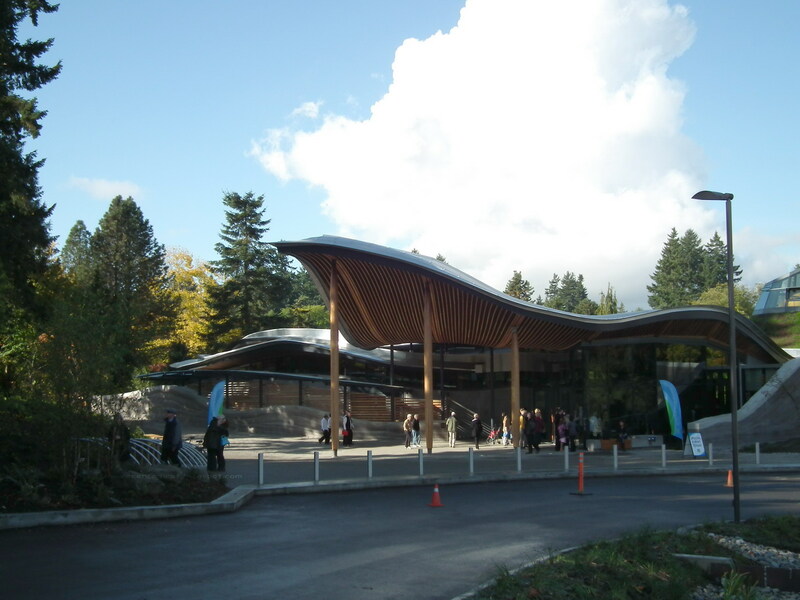 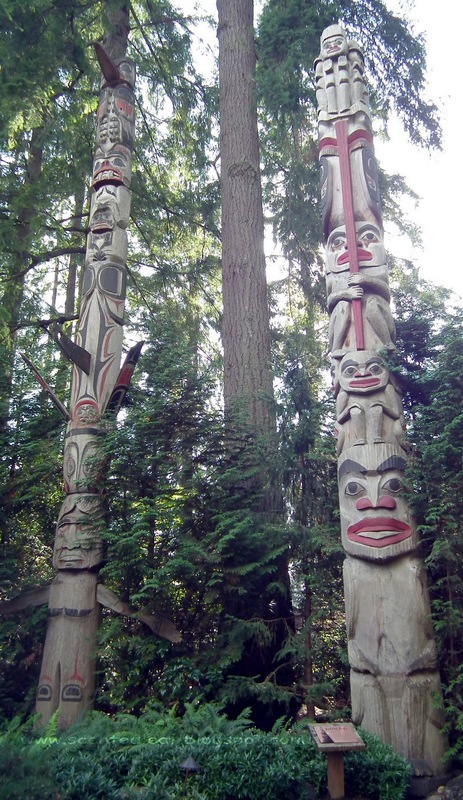 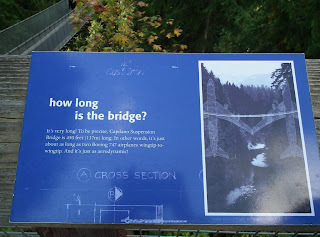 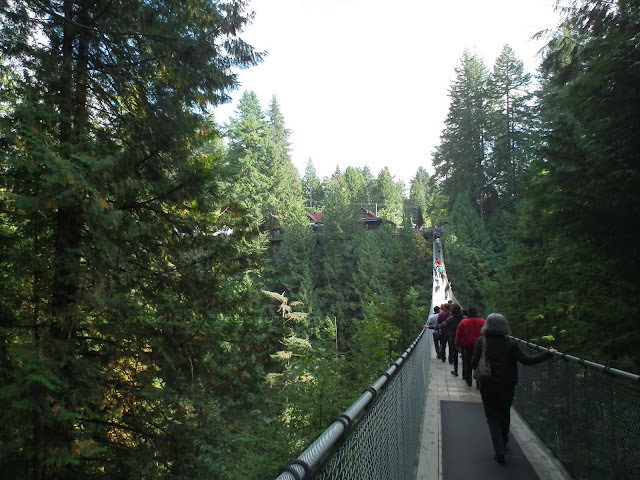 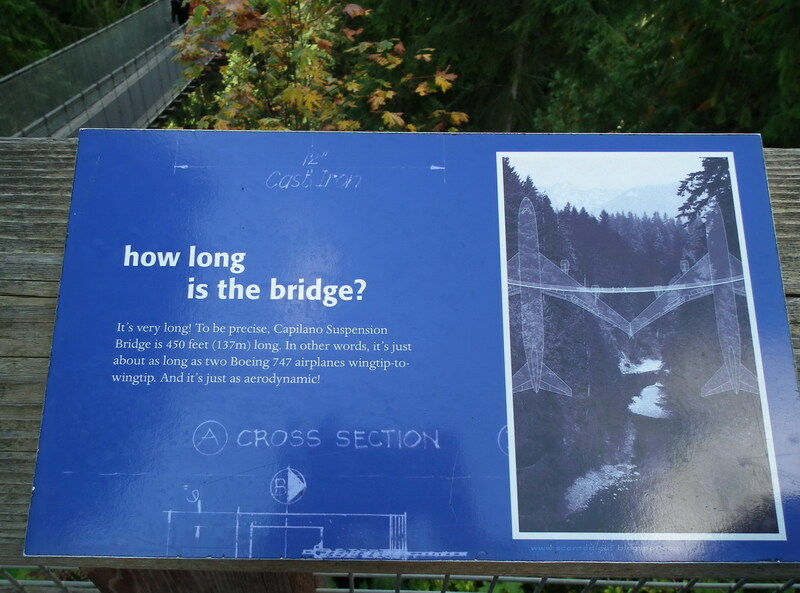 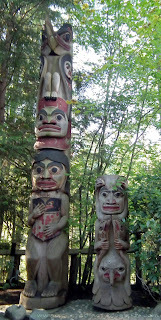 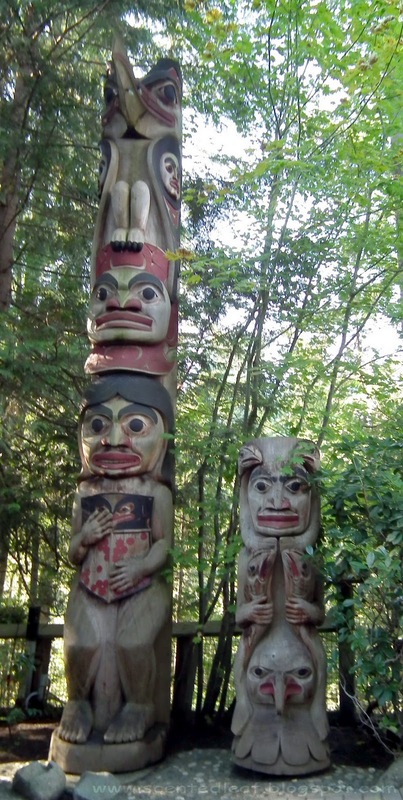 It is time to visit it, and if you pass by, you may visit also for free the Vandusen Botanical Garden (as gift to Vancouverites the admission to the garden will be free). 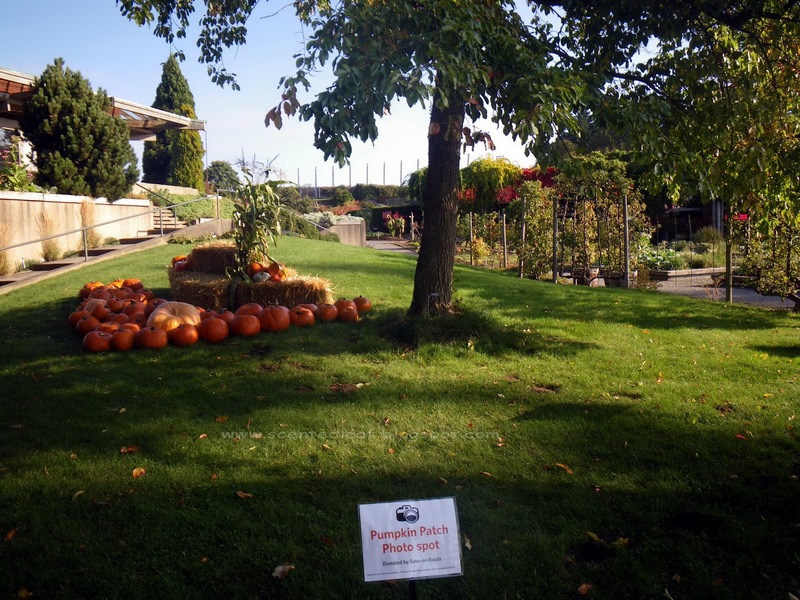 The 2011 Dried Flower Sale will be in the same day in the Entrance Pavilion (10am to 4pm) where anyone can sellect an autumn symbol from a range of dried flower topiaries, wreaths, bouquets and arrangements made from materials gathered in the Garden. Autumn is in the air, and what else can be more representative than freshly harvested apples, changing leaves and a pumpkin patch? 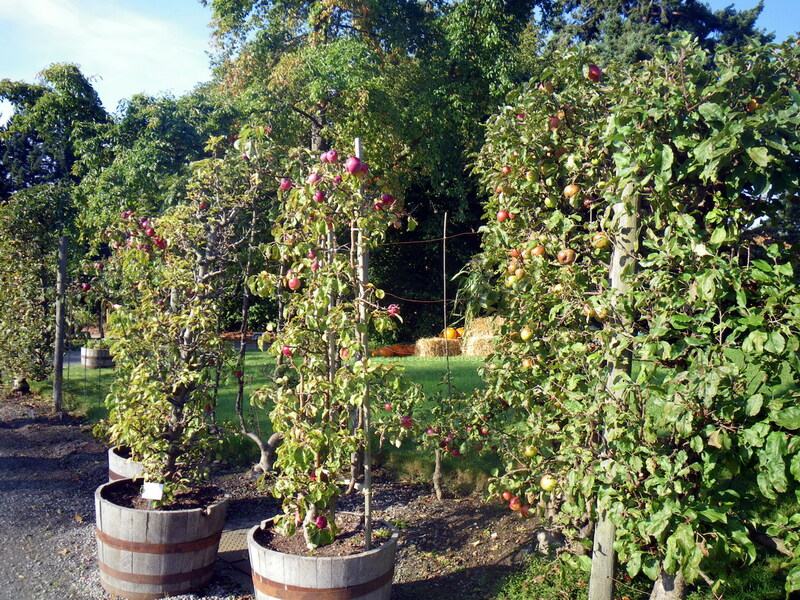 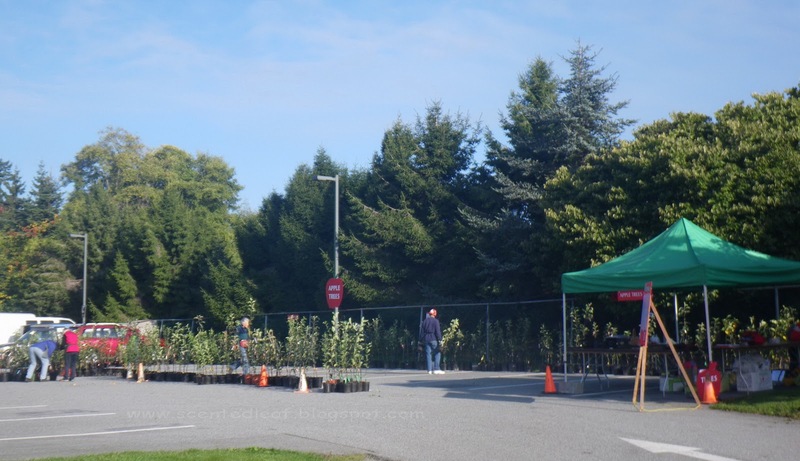 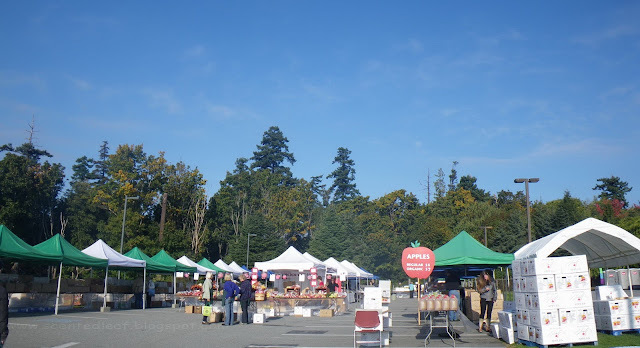 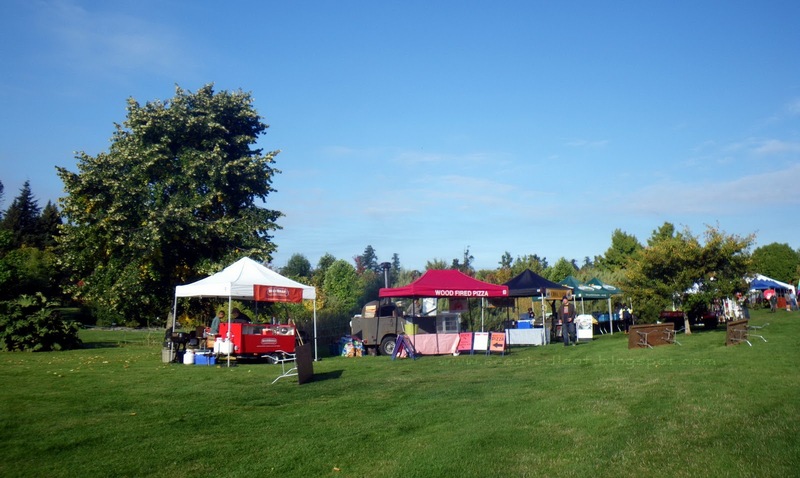 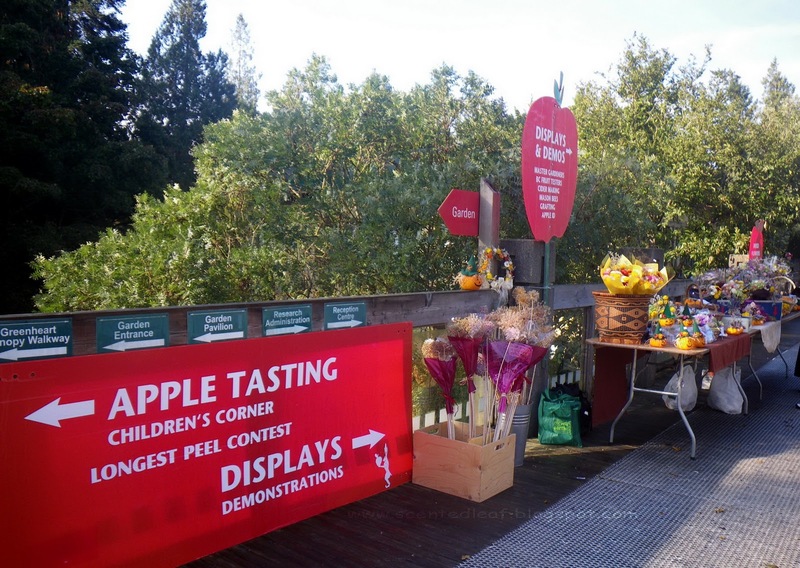 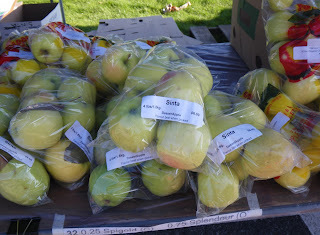 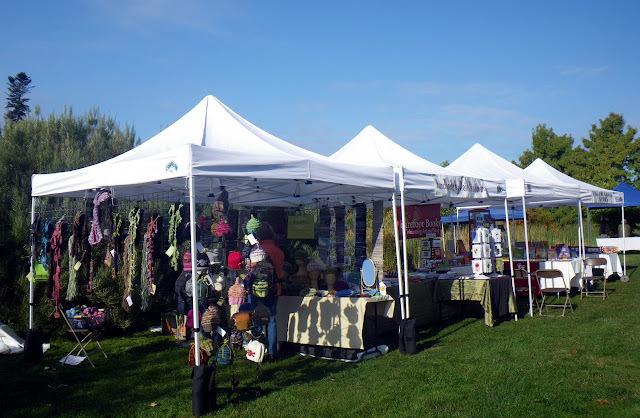 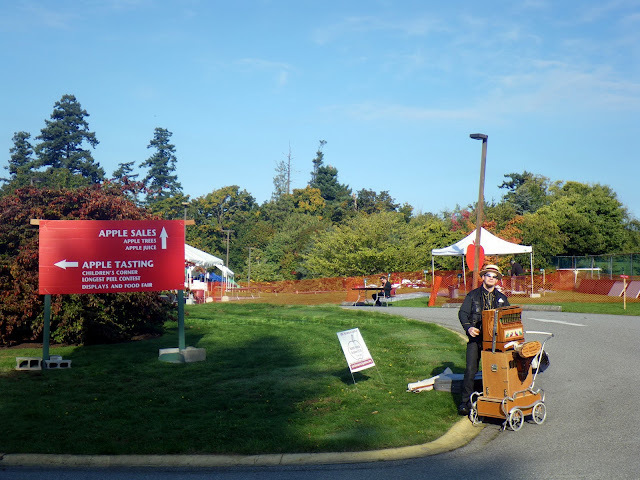 Today was the first day of the 2011 UBC Apple Festival and as volunteers we had the chance to see it from a different angle. Here there are pictures behind the scene, before the start signal of the festivities. 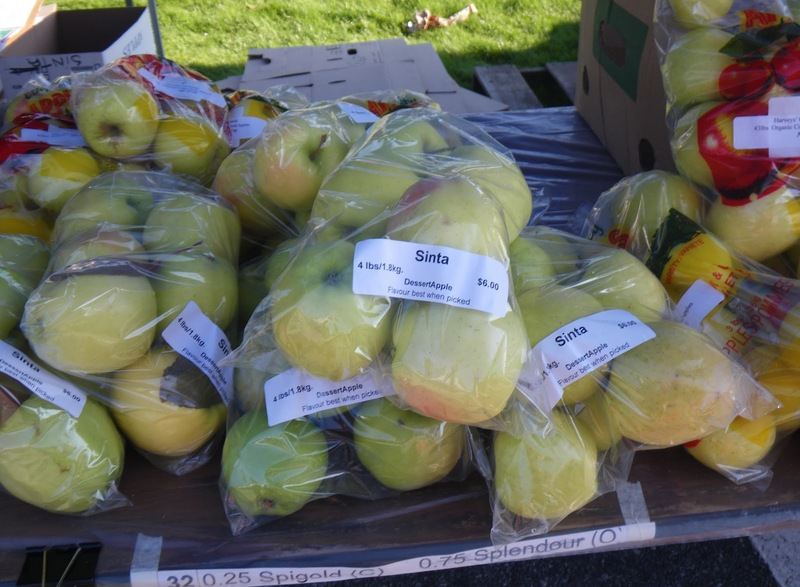 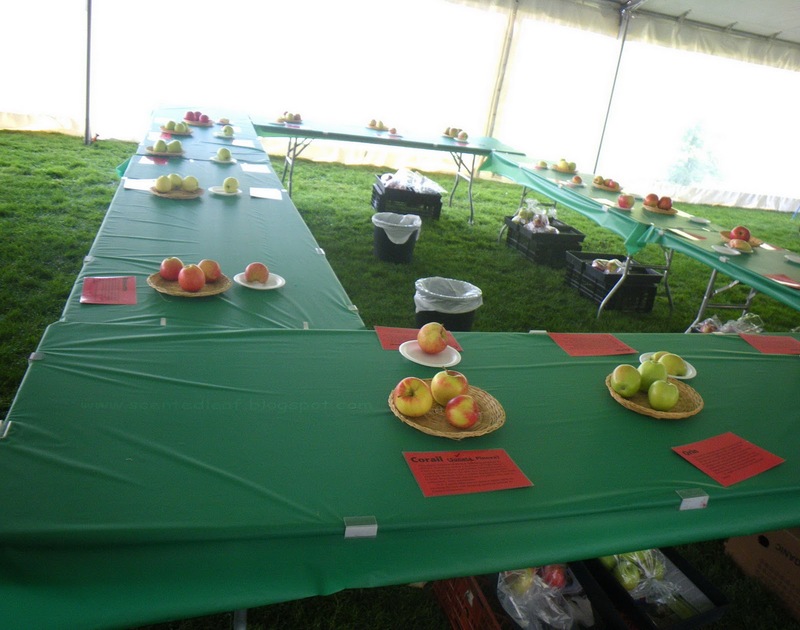 In the Apple Testing Tent more than 60 of heritage or new crossed varieties of apples were available for tasting. 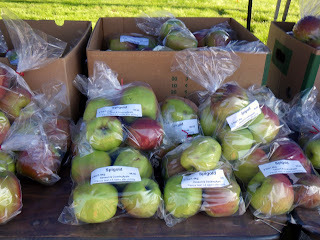 We've offered samples of Jubilee, Karin Schneider Kent and Jonagold. 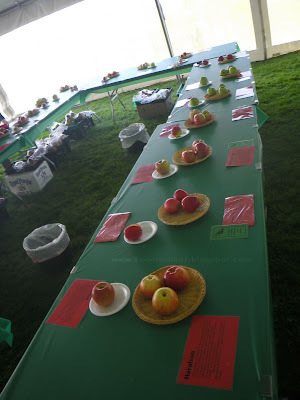 The full list of them is available here apples_for_tasting_2011 web.pdf, but I want to mention few of them which I liked more: Grimmes Golden, Bramley seedling, Ambrosia, Rosu de Cluj, Early Fuji, Honeycrisp, Tentation, Kent, Cox’s Orange Pippin. 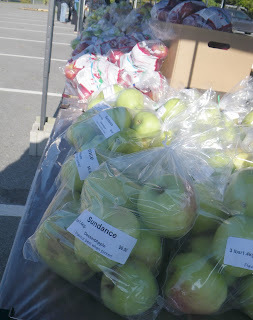 You know that " An apple a day keeps the doctor away" ... so, see you there tomorrow!